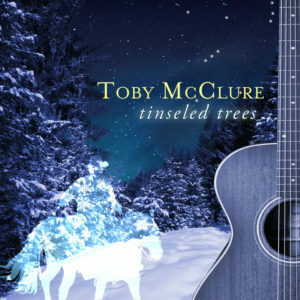 I’m excited to announce my new track “Tinseled Trees” is now finished! I worked with TuneMakers to produce it and I’m very happy with the results. Take a listen!